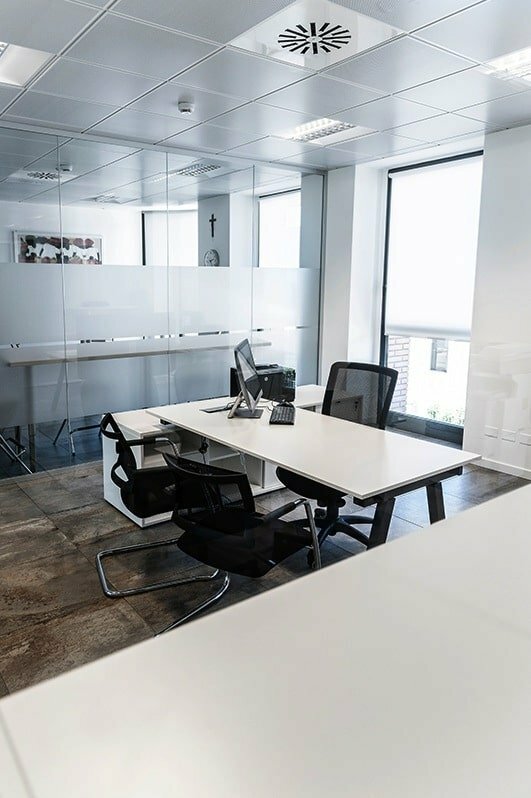 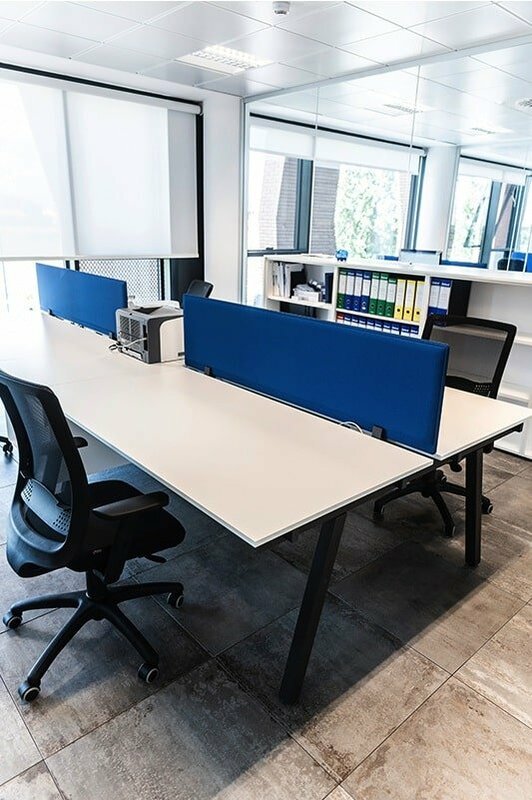 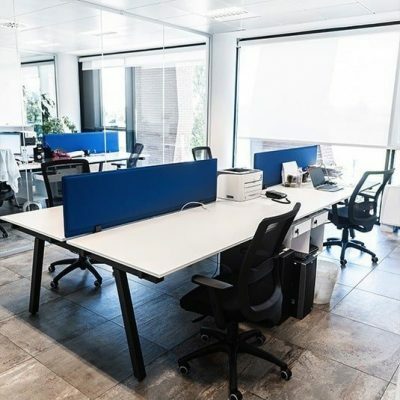 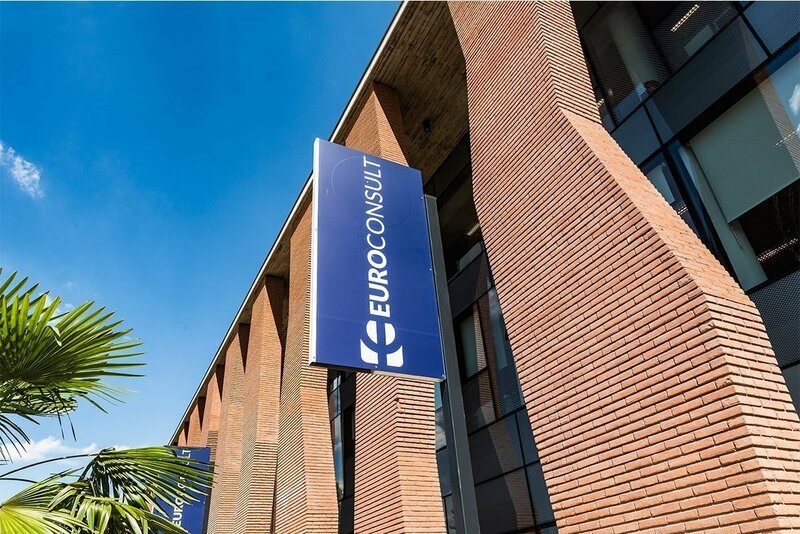 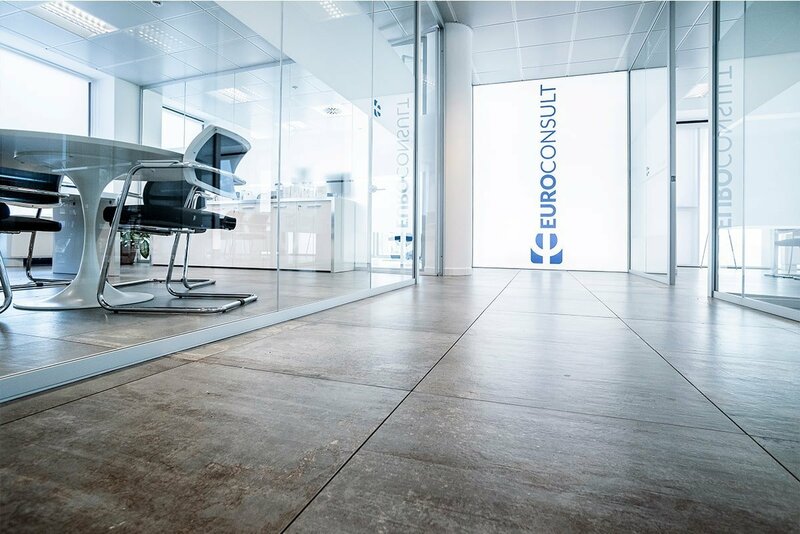 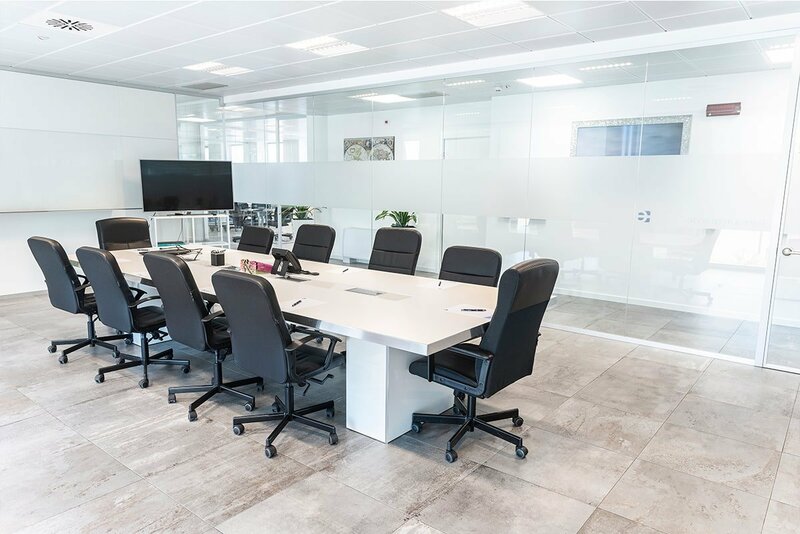 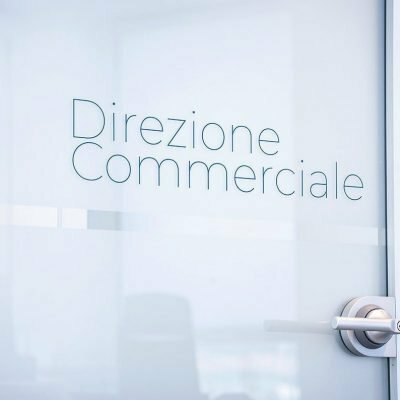 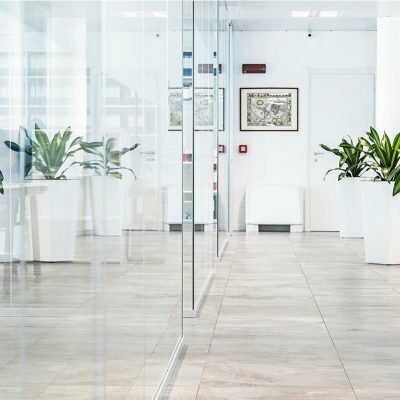 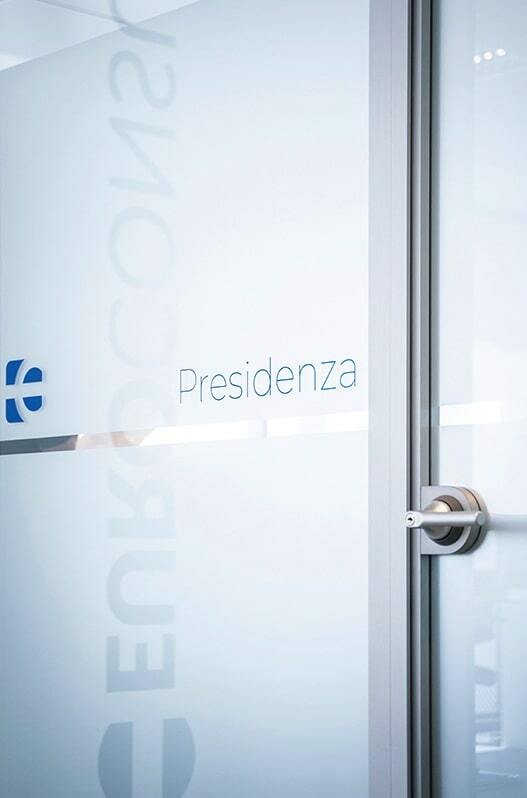 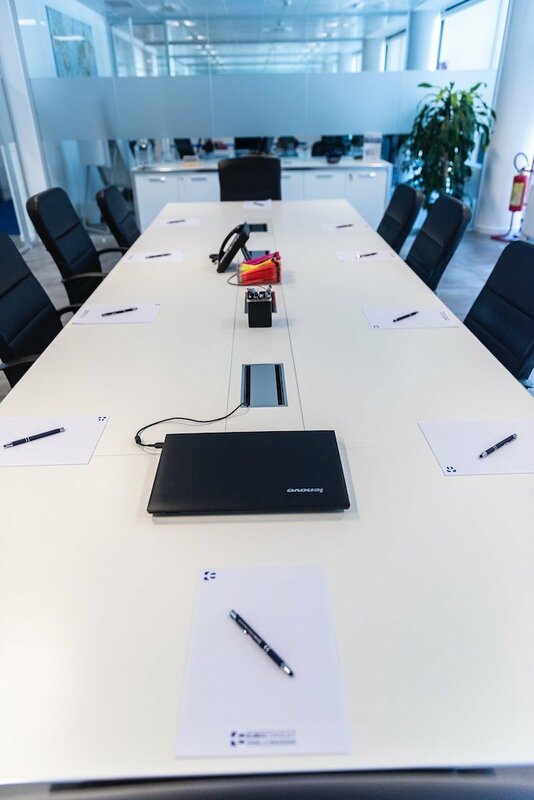 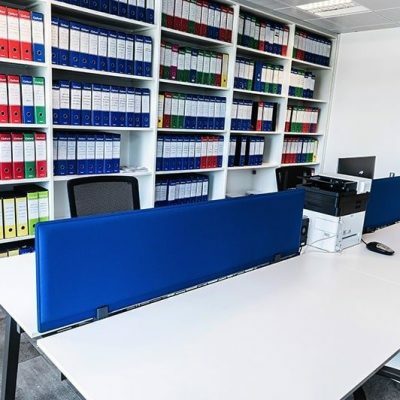 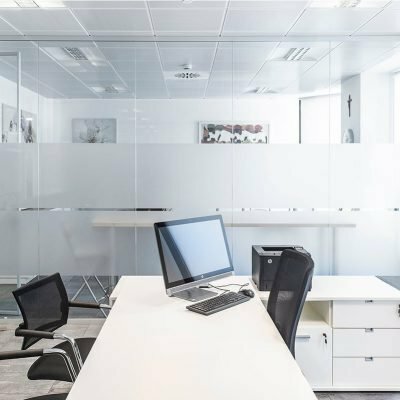 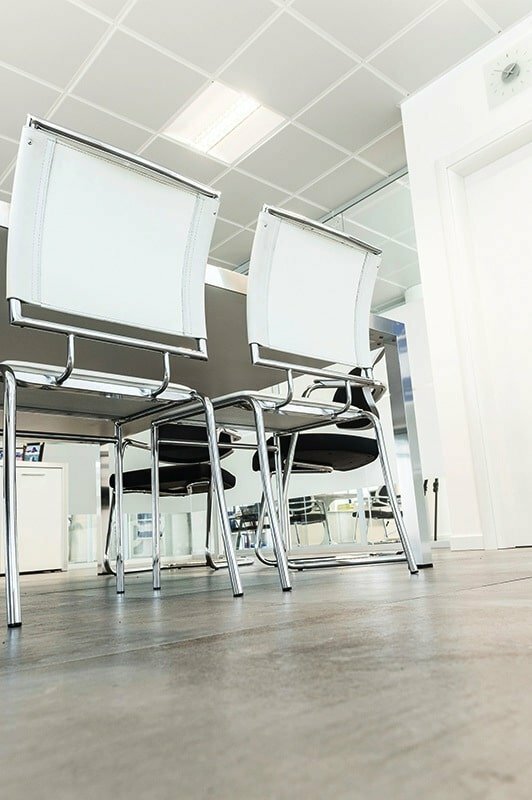 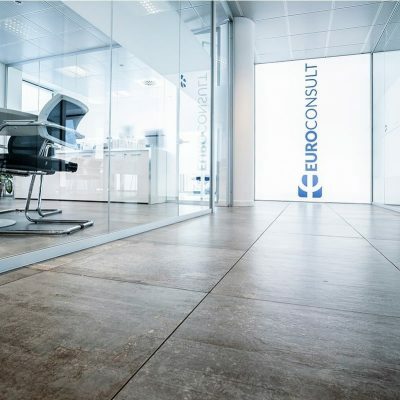 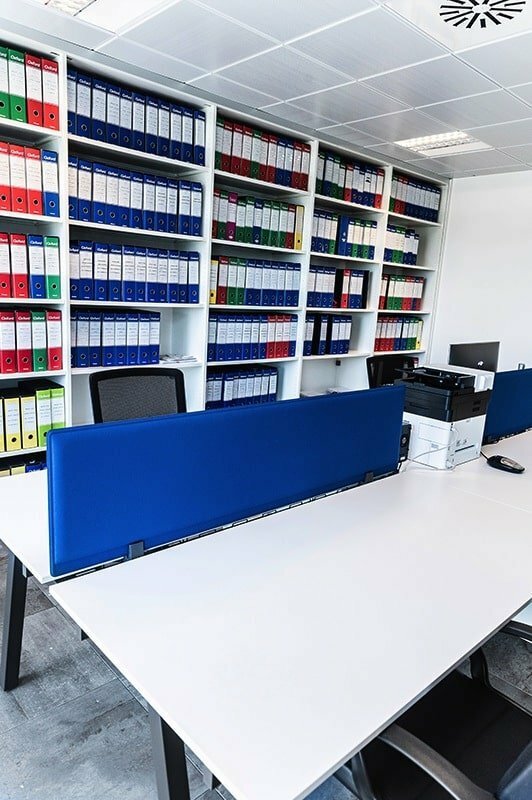 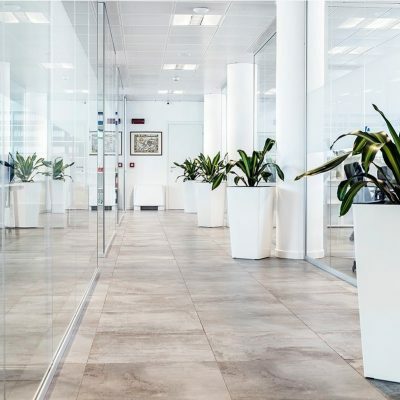 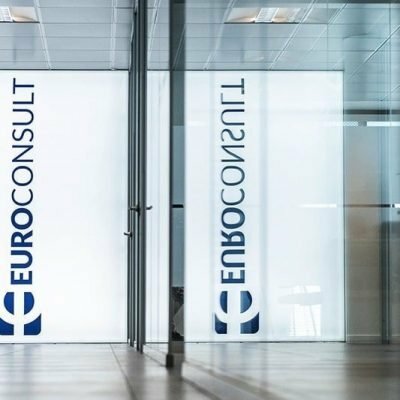 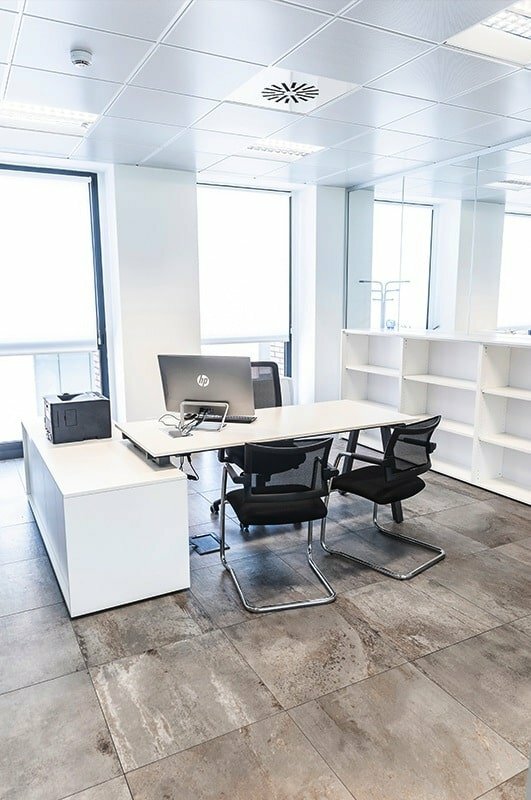 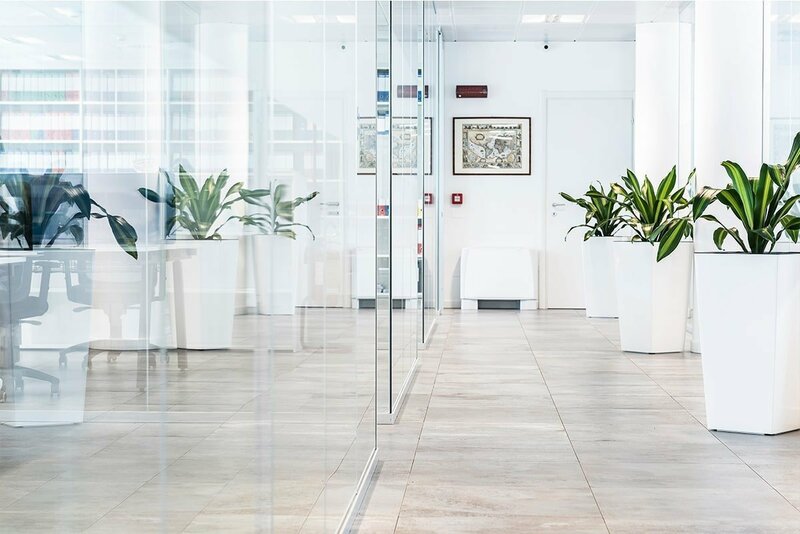 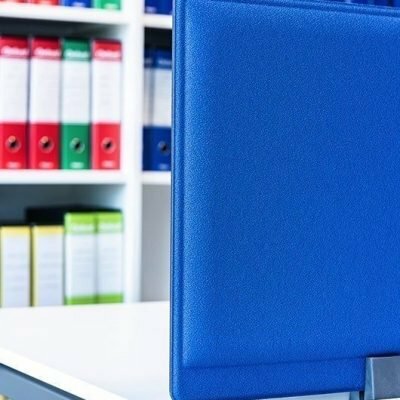 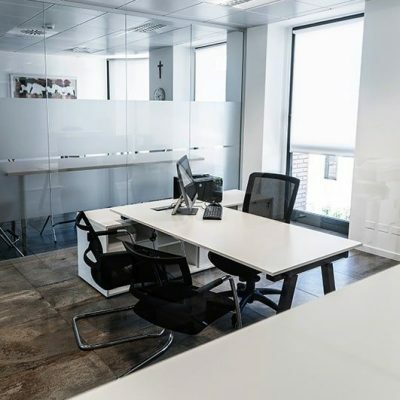 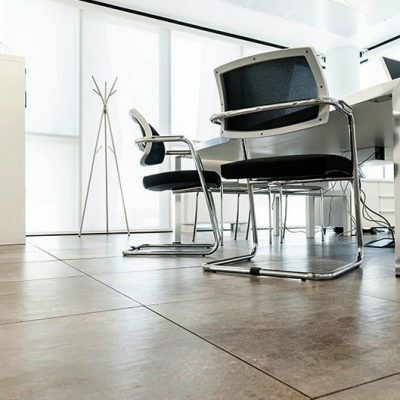 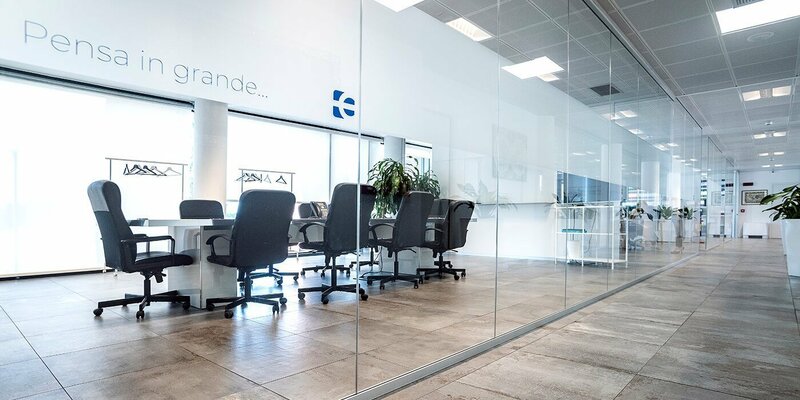 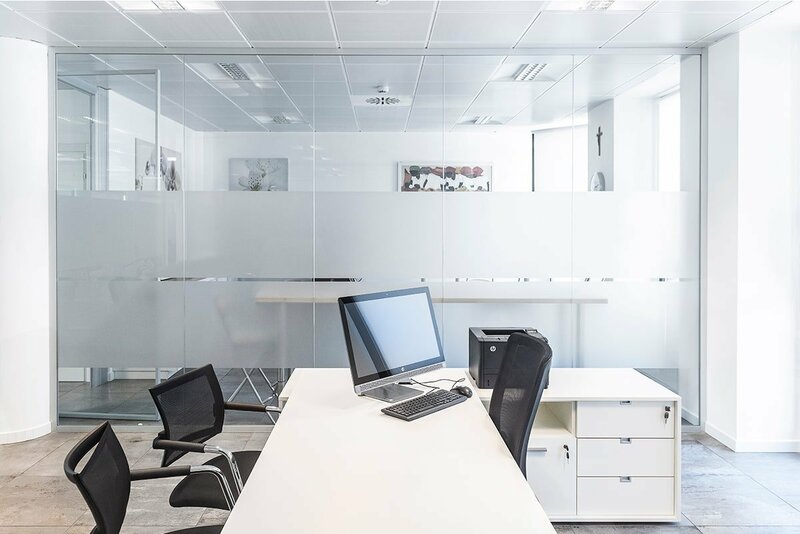 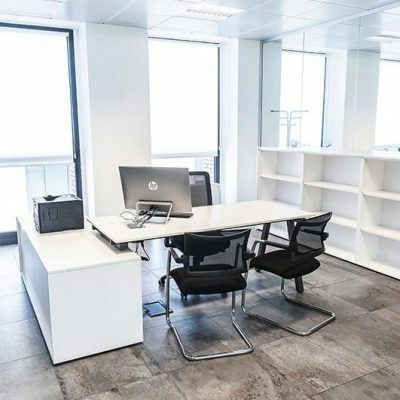 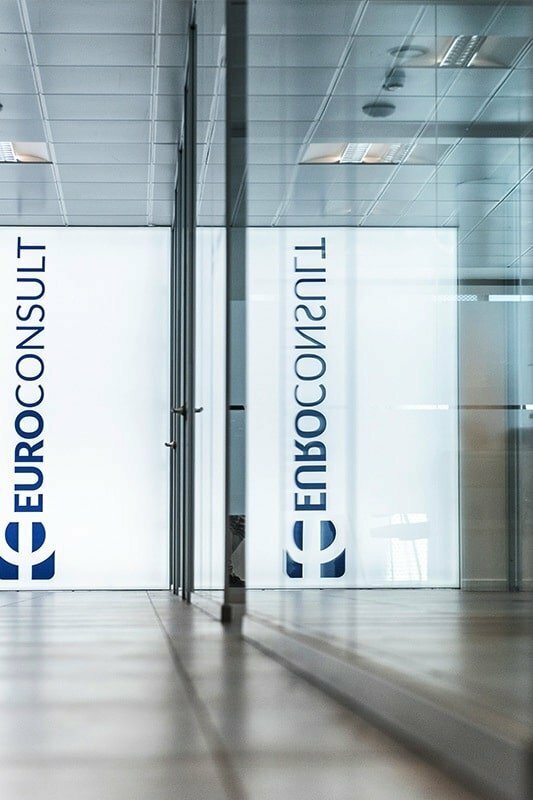 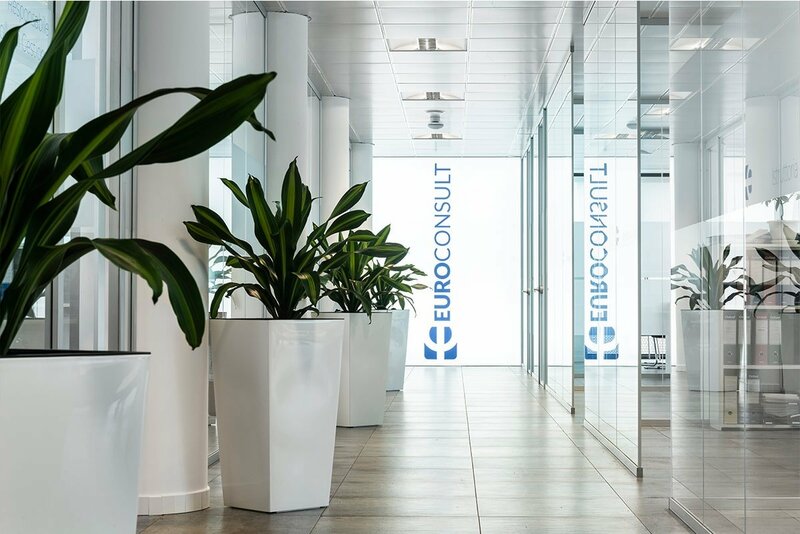 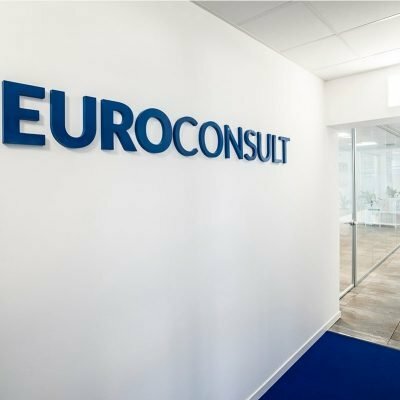 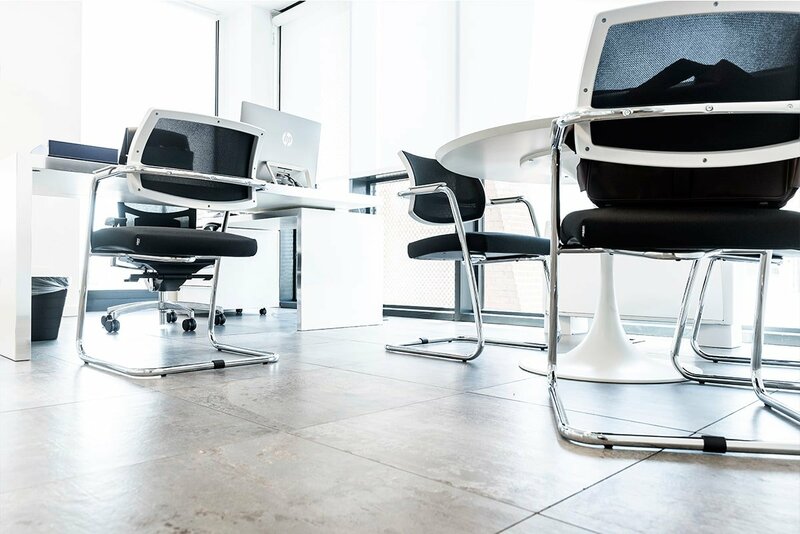 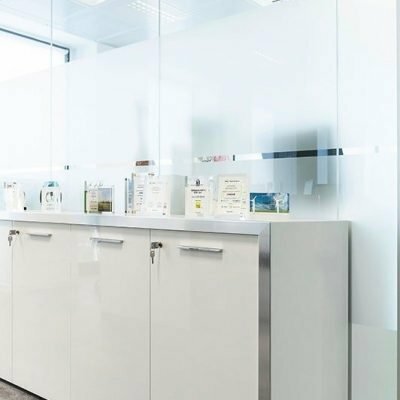 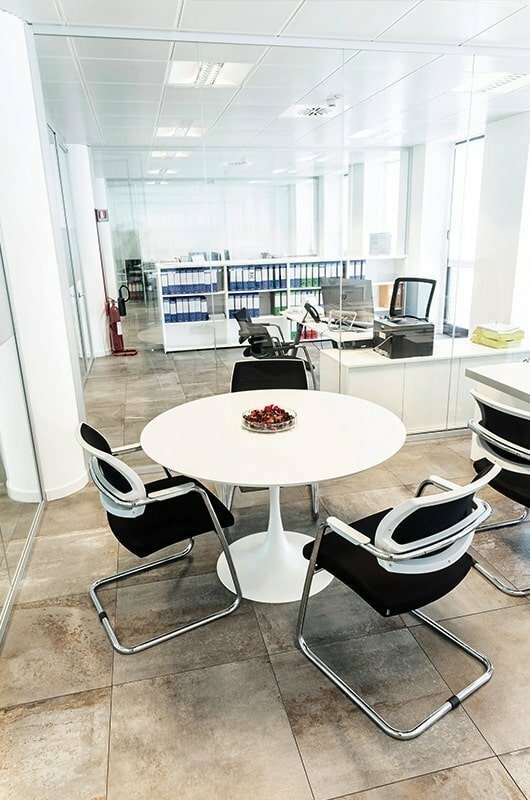 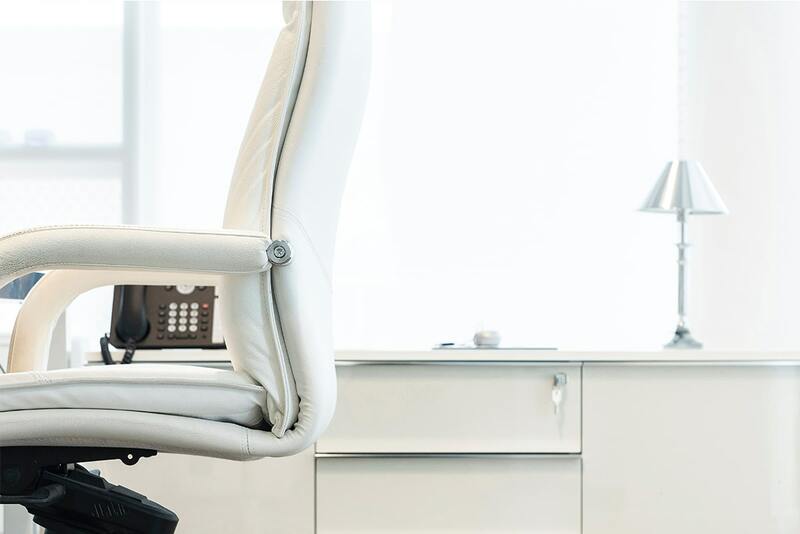 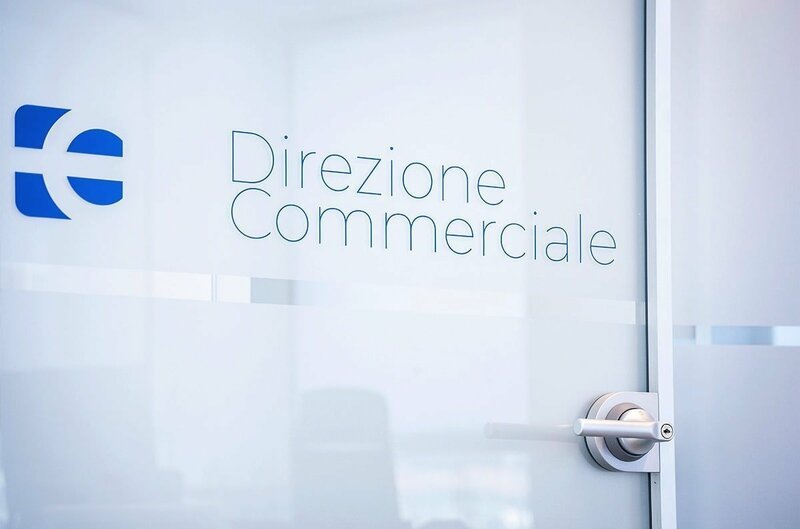 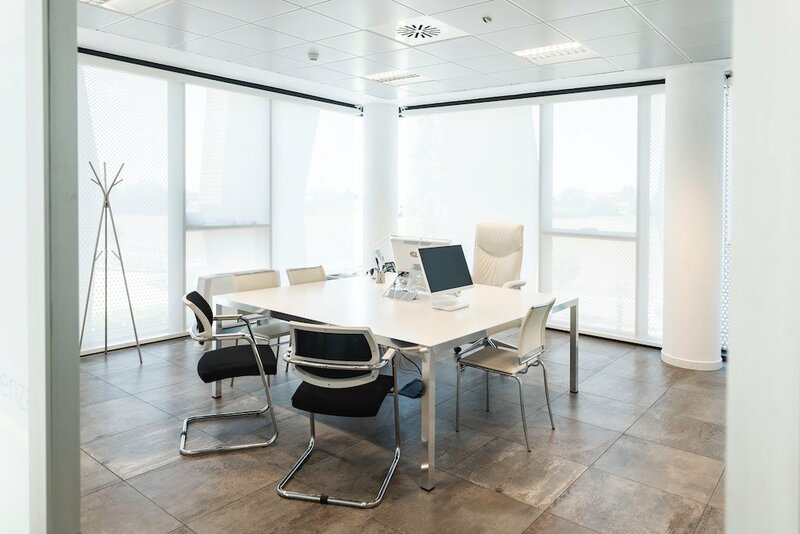 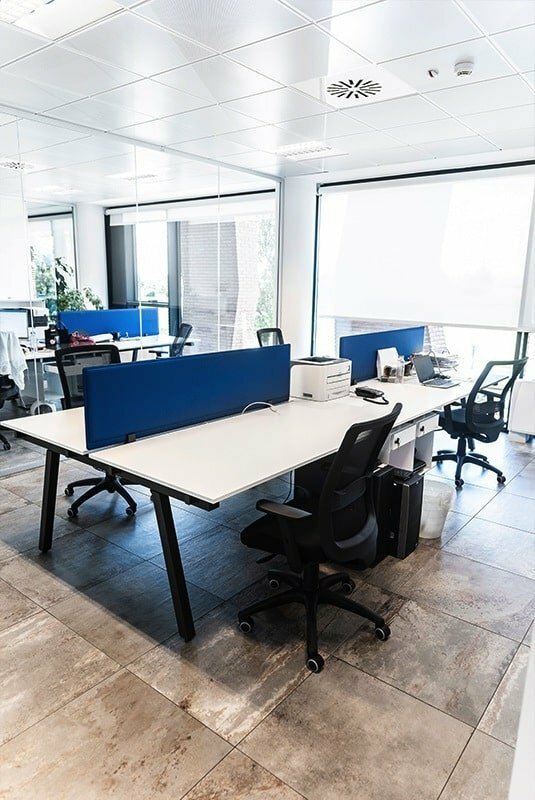 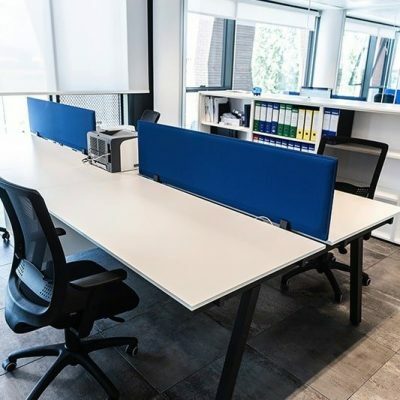 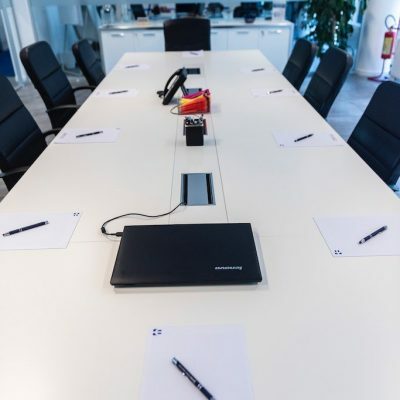 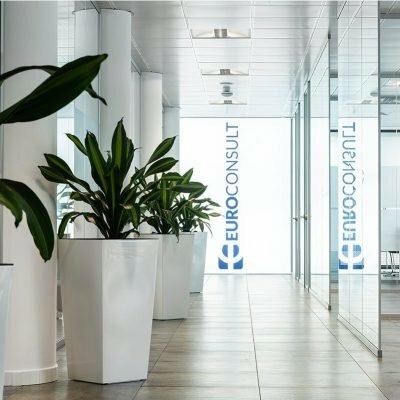 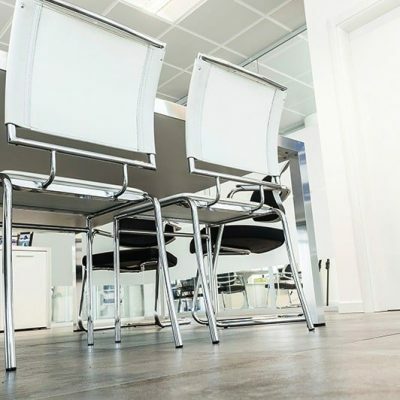 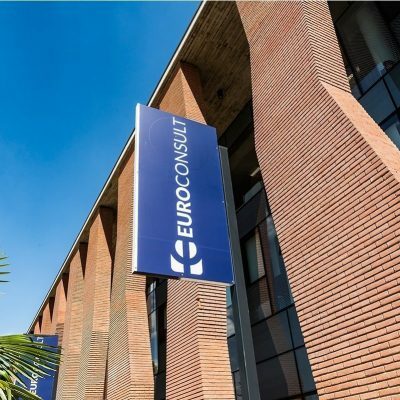 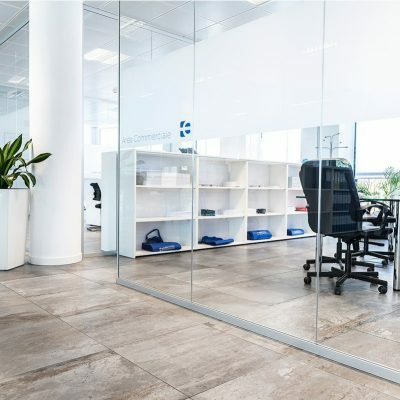 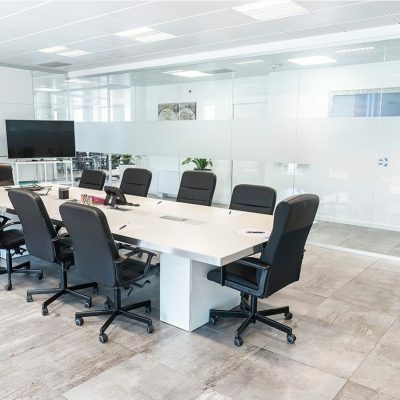 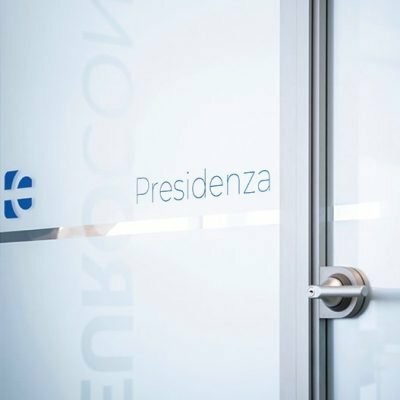 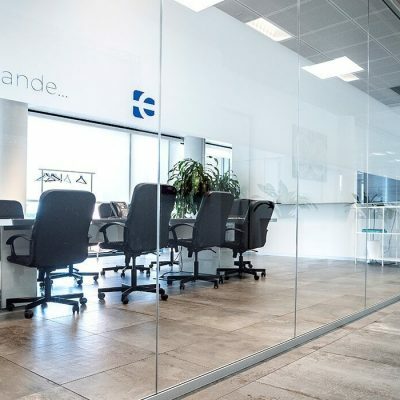 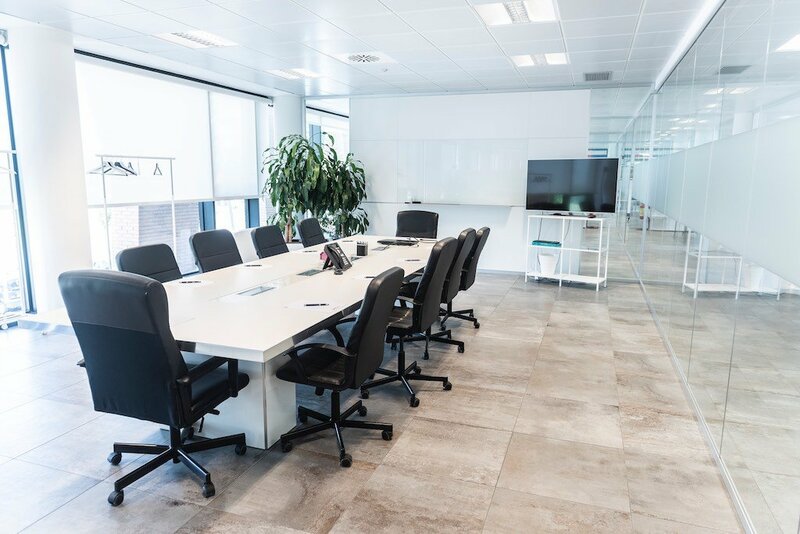 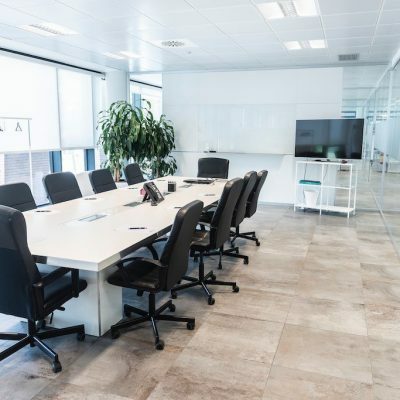 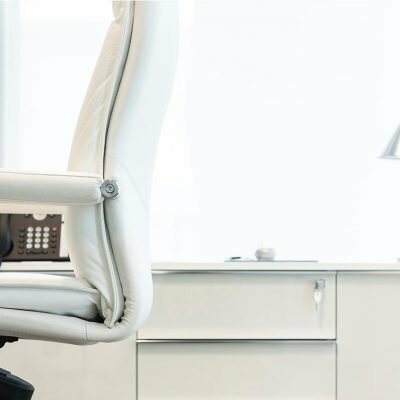 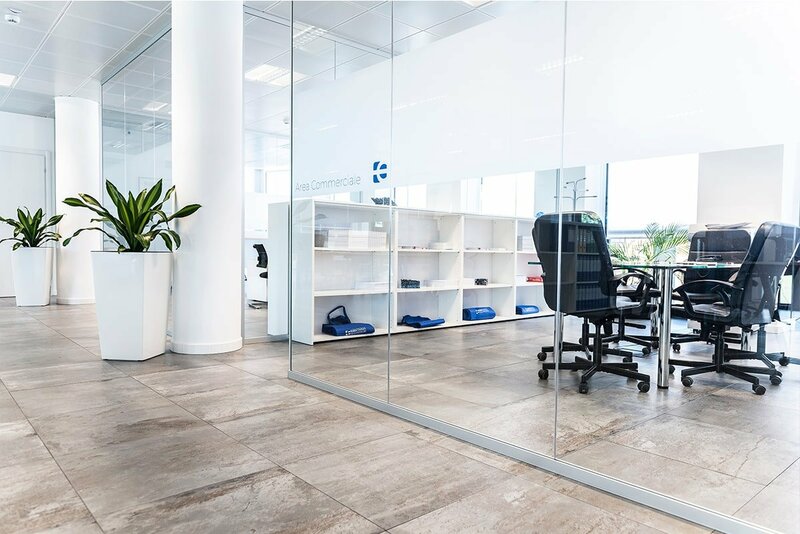 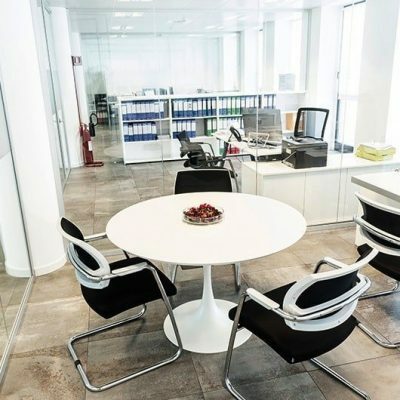 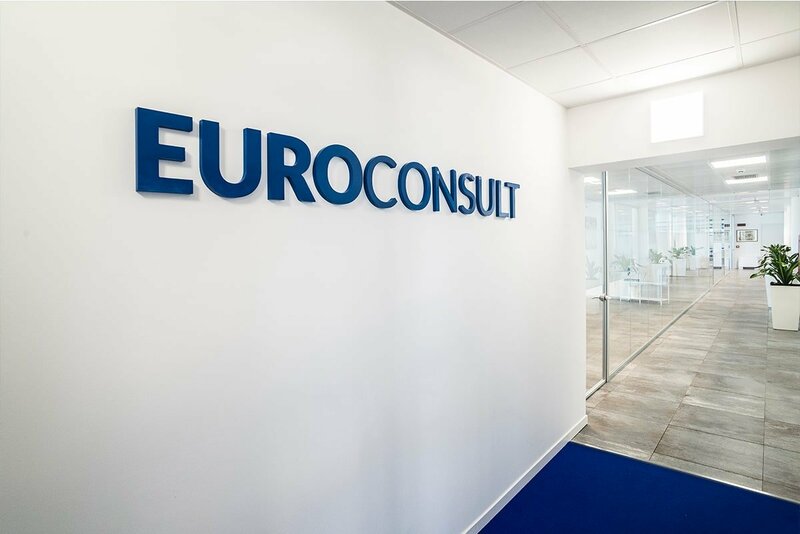 The new Euroconsult headquarters, based in Bernareggio, in the province of Monza and Brianza, takes on dynamism and a new, modern image thanks to the solution provided by Arredoufficio, that has taken care of the design and supply of office furniture, as well as a new definition of the space available. 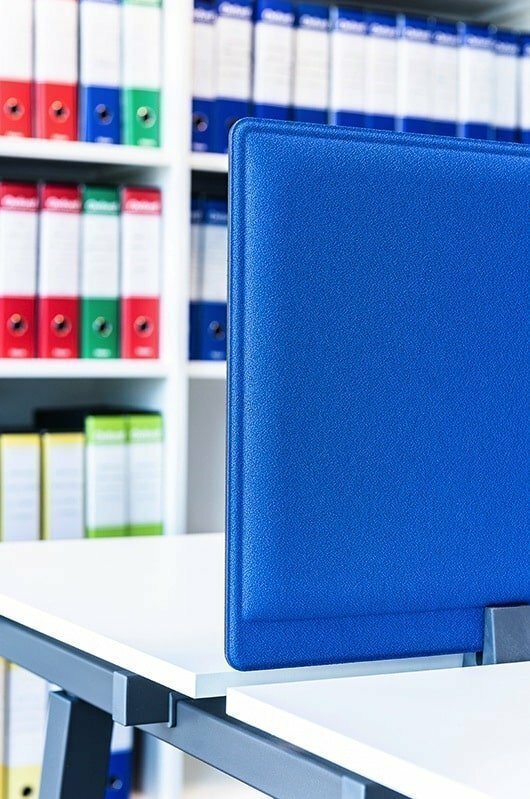 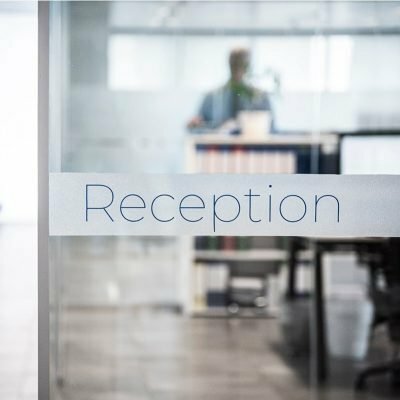 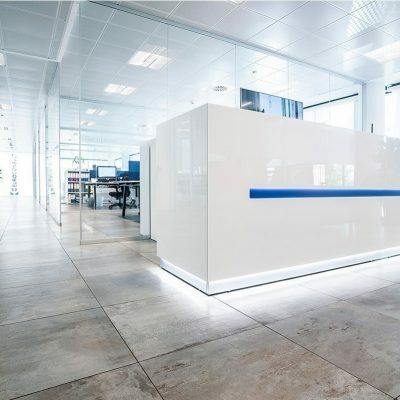 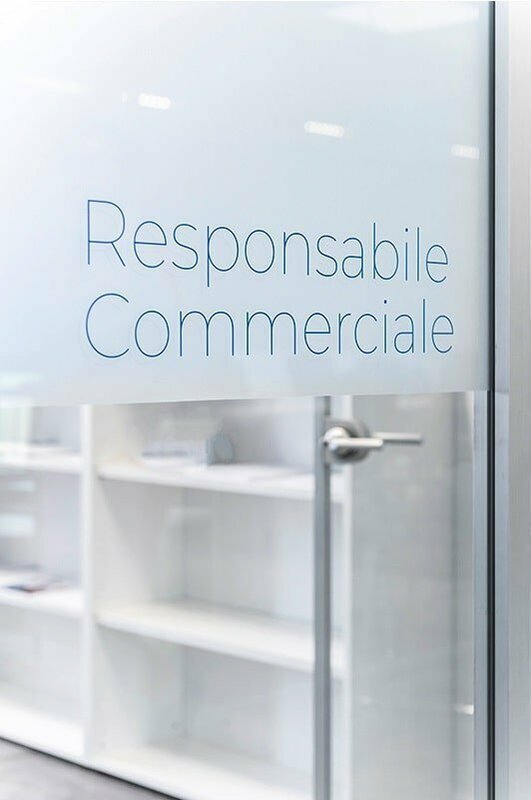 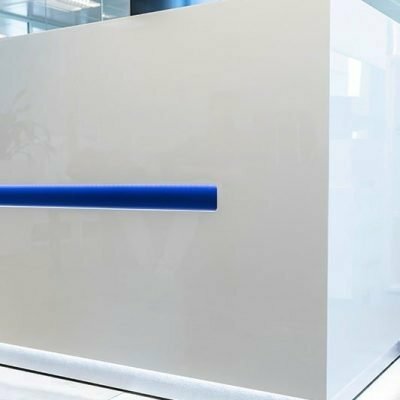 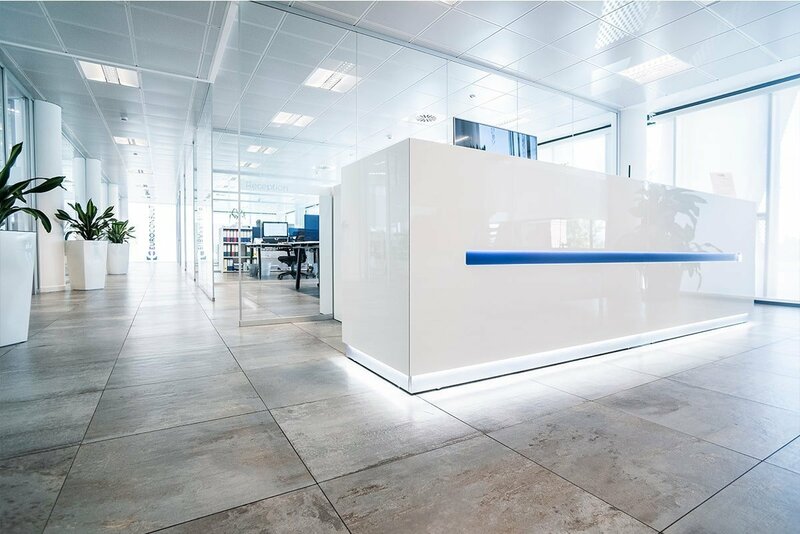 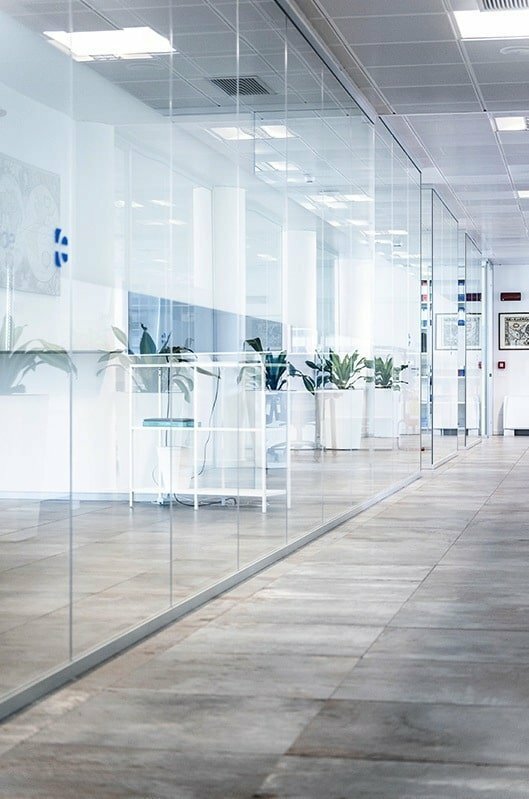 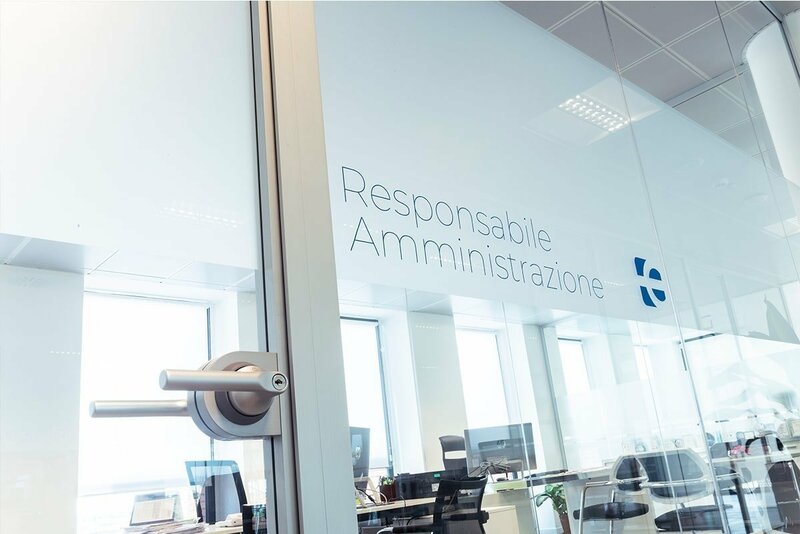 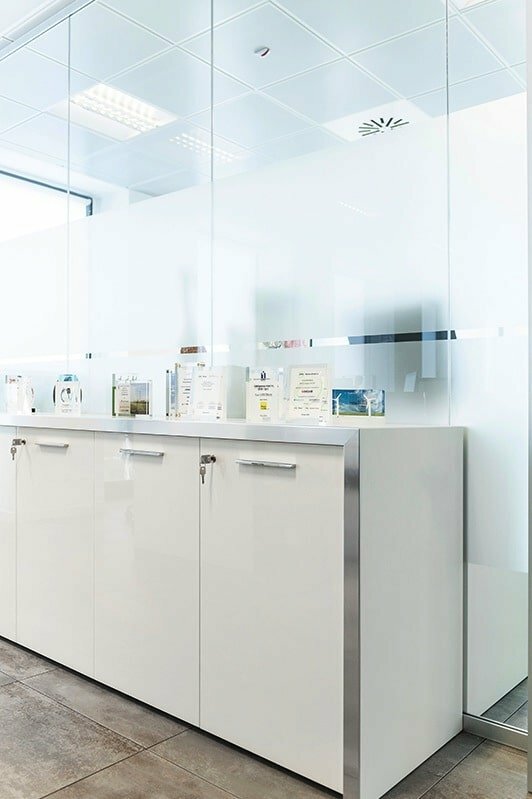 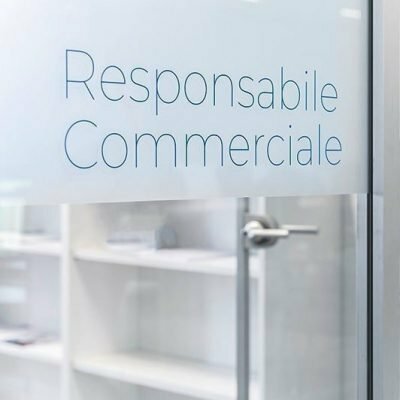 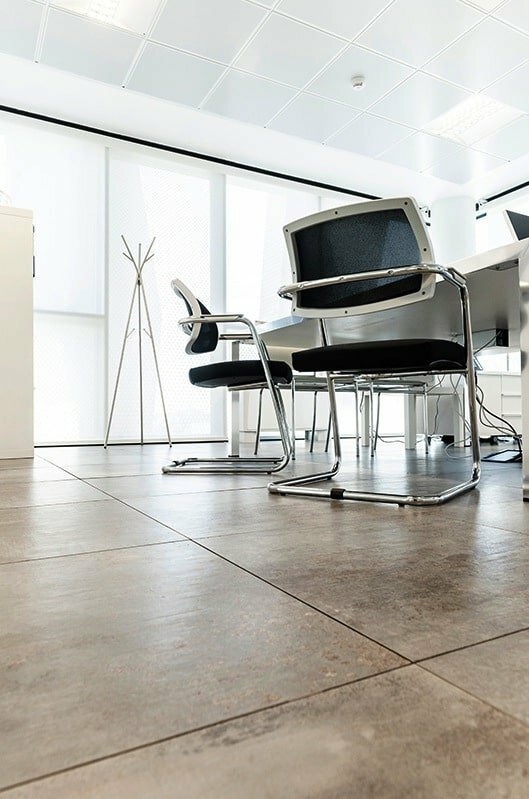 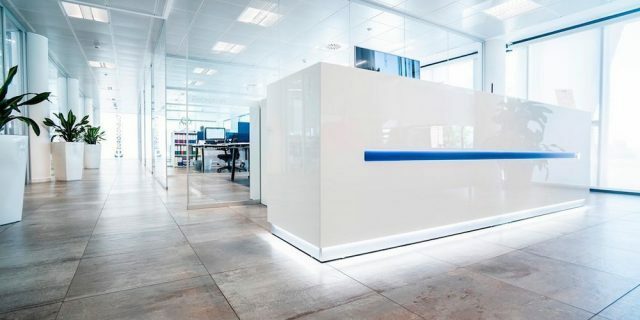 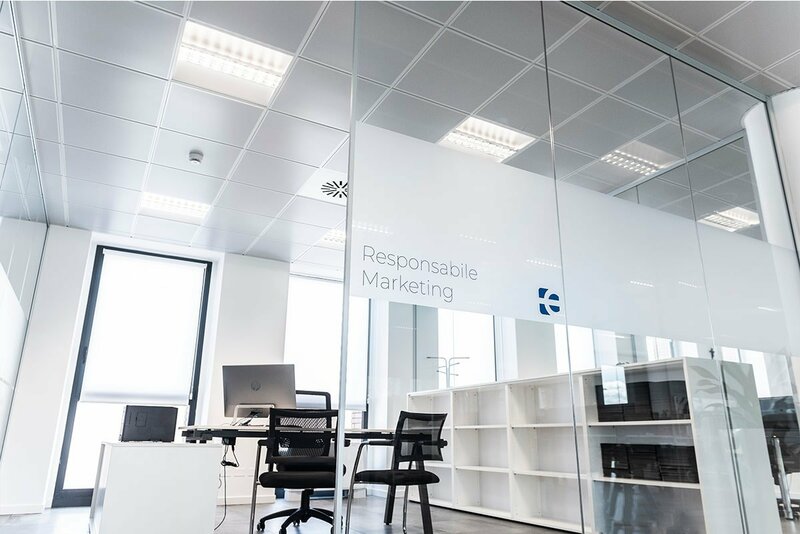 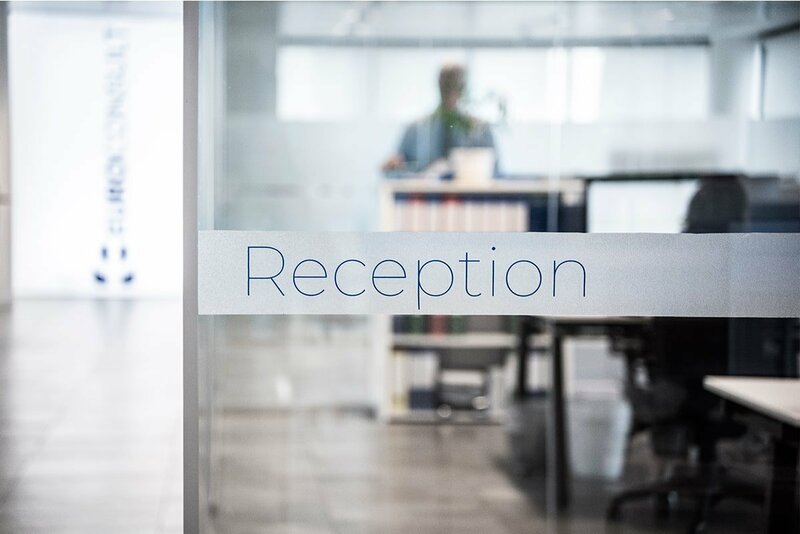 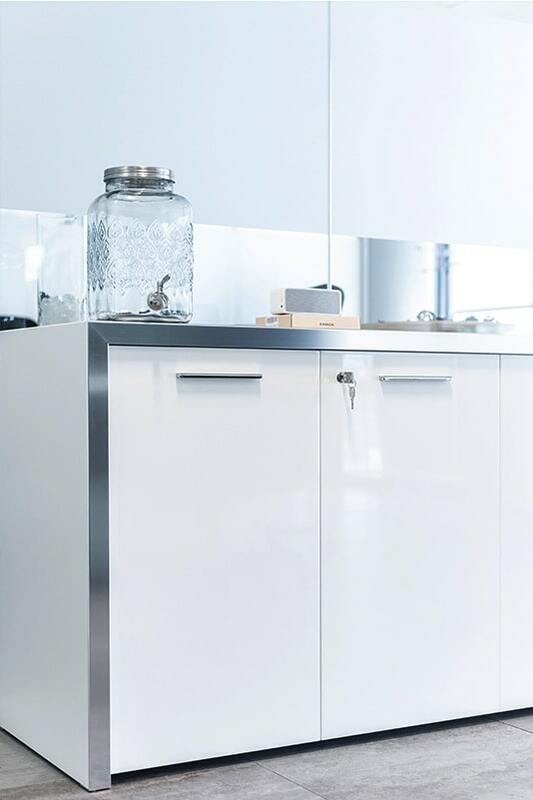 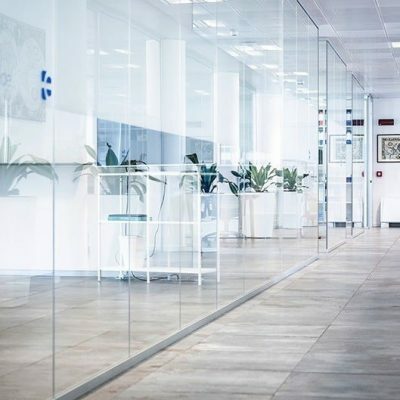 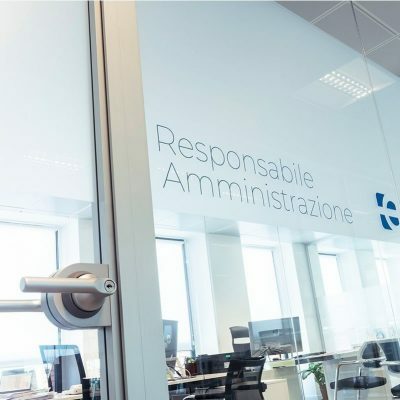 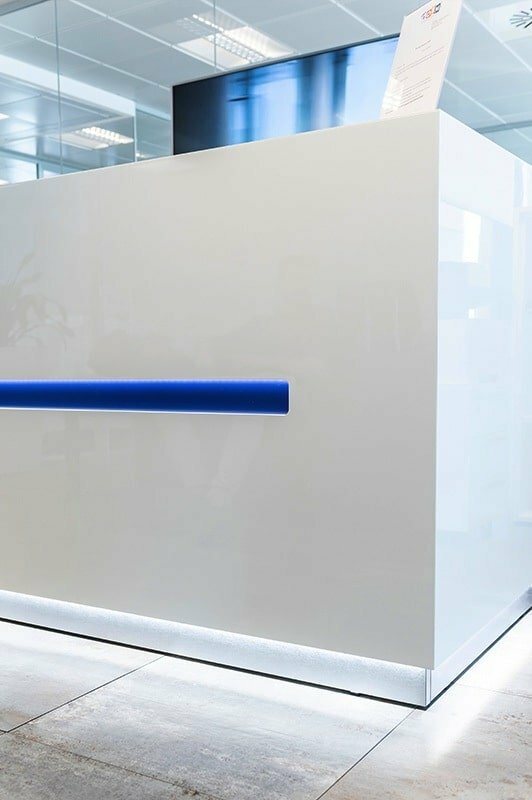 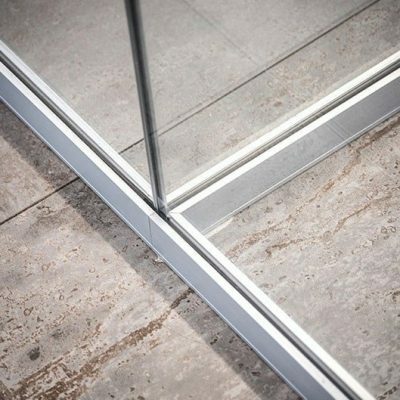 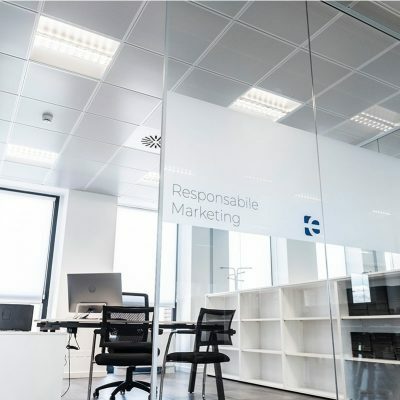 The lines used imply innovation and technology, in a modern, elegant and simple format yet which is original at the same time: adopting Wing and Fly for the Management Offices; Stilo for the Operations Offices; finally, for the office walls, using the Soft Wall line, with an essential space geometry. 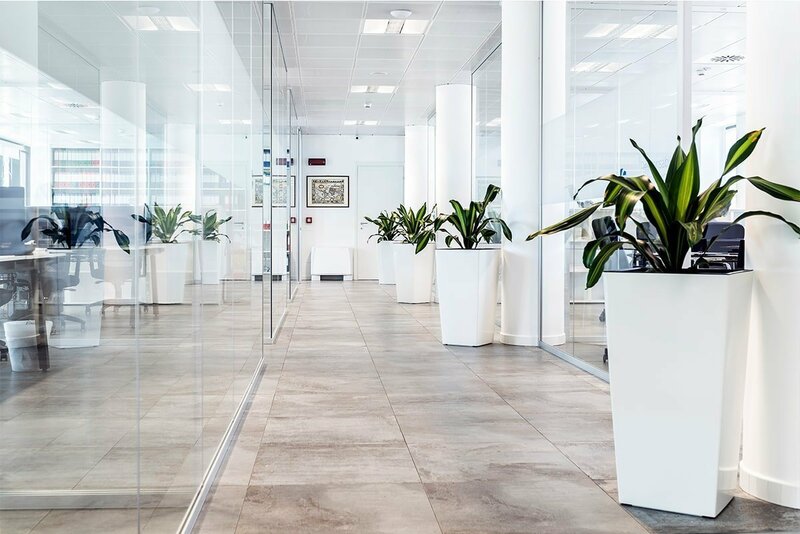 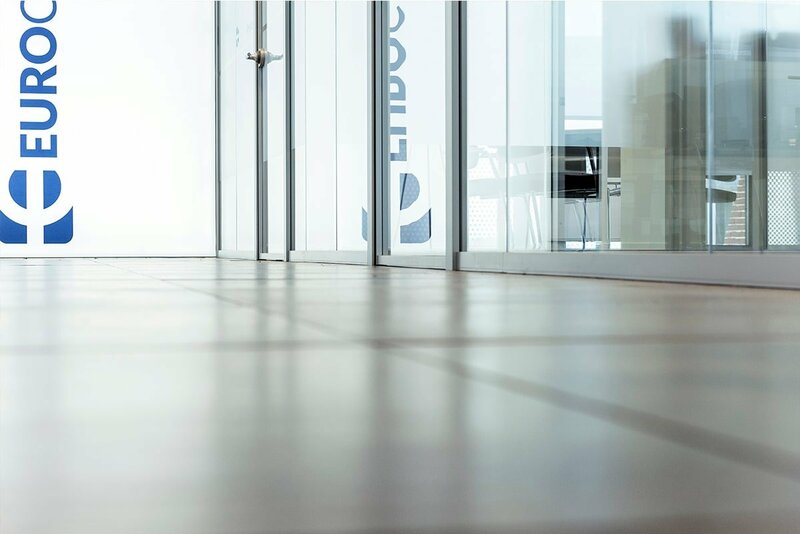 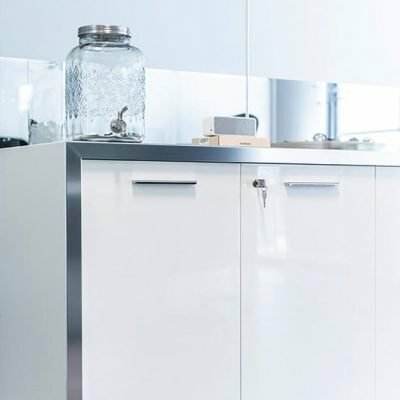 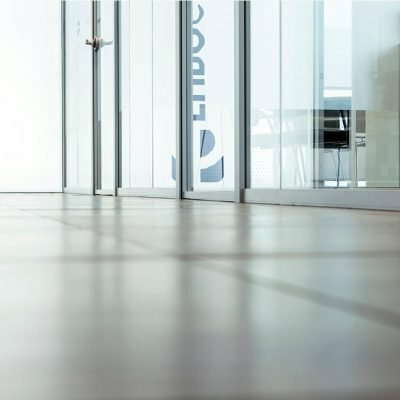 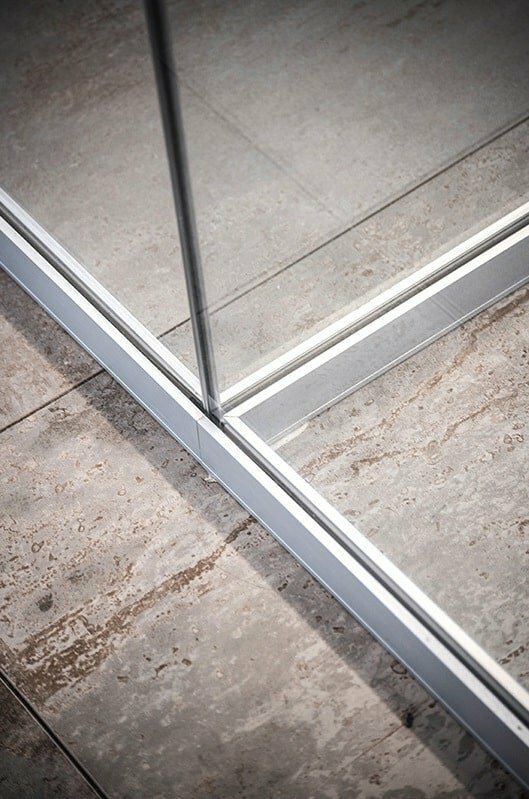 By following the same lines as the original concept, the approximately 500 m2 area has taken on a new tone, beauty and functionality.